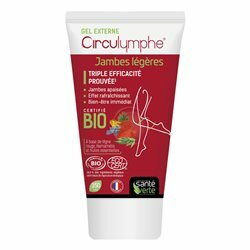 Food Supplement CIRCULYMPHE TRIPLE ACTION GREEN HEALTH Laboratories helps preserve the lightness of your legs and protect your cells from aging. The frequent occurrence of heavy legs at the end of the day is due to a deficiency of the venous and lymphatic circulation: GREEN HEALTH Laboratories offer the food supplement CIRCULYMPHE comprised of plant extracts and vitamins to strengthen good venous and lymphatic circulation. 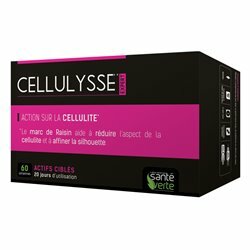 Plant Extracts which are extracts of Pineapple, Lemon, mouse-ear hawkweed, red vine, Ginkgo Biloba and Grapeseed that act by stimulating blood and lymphatic circulation to eliminate swelling and discomfort. 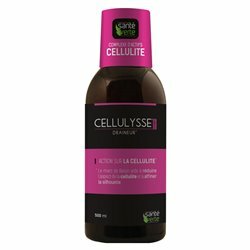 Vitamins B6, C, E and P recommended to protect the capillaries of aging caused by free radicals. 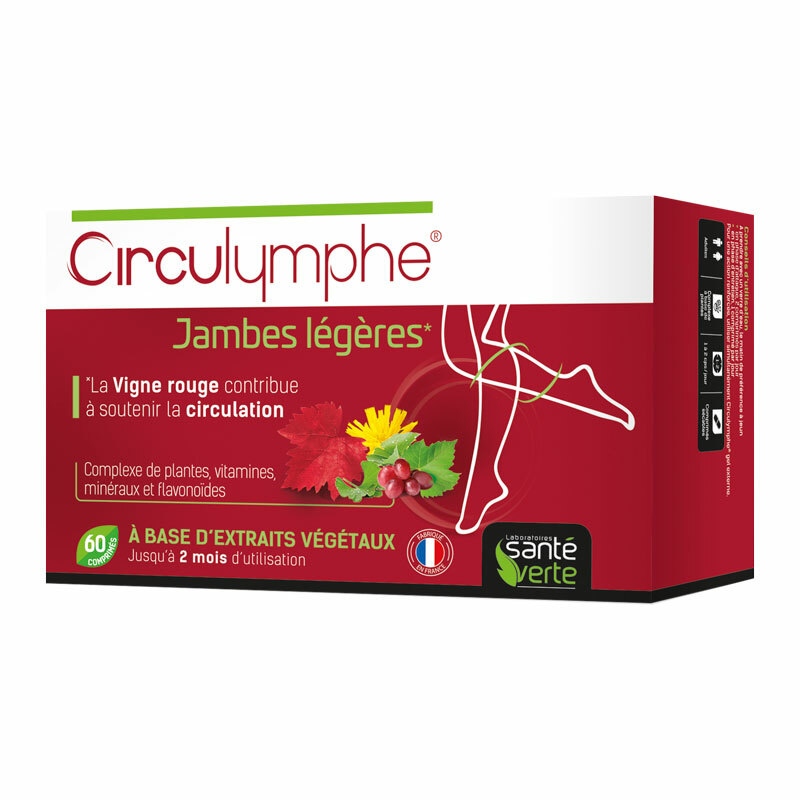 Food Supplement CIRCULYMPHE is ideal for venous disorders. Swallow the morning on an empty stomach preferably 1 tablet daily with a full glass of water. You can double the dose (2 tablets per day) if severe disturbances in your venous system. Lemon bioflavonoids (standardized to 60% flavonoids extract), Potassium Citrate, dry leaves Red Vine (Vitis vinifera) Extract, Anti-caking agents: magnesium stearate, tricalcium phosphate; Bulking agent: microcrystalline cellulose; Magnesium oxide sailor, dry hawkweed (Hieracium pilosella), coating agents Extract: hydroxypropyl methylcellulose, microcrystalline cellulose, stearic acid; Dry extract of grape seed extract dry pineapple (Ananas comosus), Rutin, Vitamin C, Quercetin, dry Ginkgo biloba extract, Coviox, selenomethionine yeast, Vitamin B6. Dietary supplements and natural cosmetics Green Health Laboratories are distributed exclusively in pharmacy and drugstore. 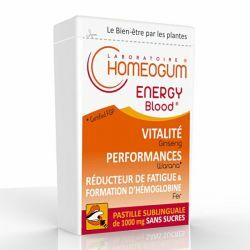 Green Health Laboratories is a French brand of dietary supplements, strong of an experience of 30 years meadows in the distribution of food supplements and dietary products and member of the National Union of dietary supplements (SYNADIET). Green Health Laboratories range offers consumers the very best: products formulated herbal, vitamins, minerals, amino acids, enzymes and whose effectiveness is based on a thorough knowledge of essential nutrients.